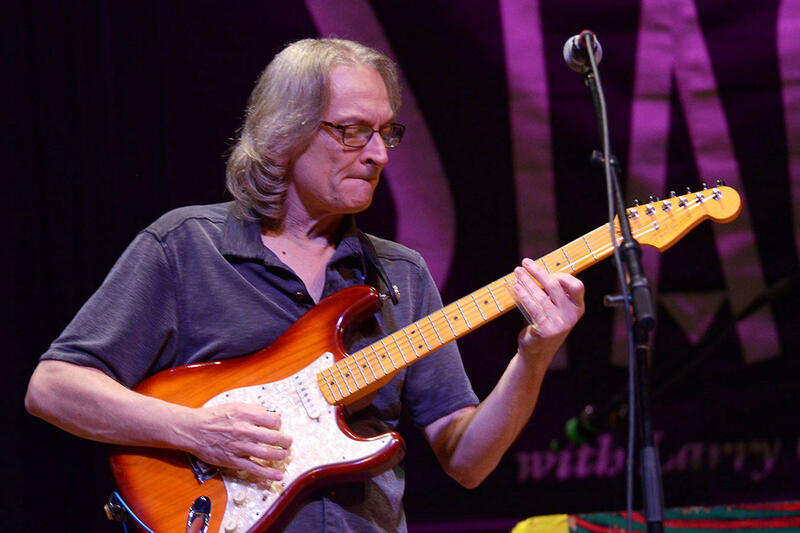 Incendiary slide guitar master and Louisiana native Sonny Landreth returns to this week's broadcast of Mountain Stage, with a timely song he wrote for his fellow survivors of Hurricane Katrina: Blue Tarp Blues. You'll also hear performances from Bob Schneider, David Berkeley, Lilly Hiatt, and Jackie Greene. Even though he's just in his early 20's, Twin Cities based indie-folk artist John Mark Nelson's name has already begun to be mentioned alongside other longstanding Minnesota musical heavyweights like The Jayhawks, Trampled by Turtles, Low, and Dan Wilson. Here he performs "Dream Last Night," backed by his own band, recorded live on the campus of the North House Folk School in Grand Marais, Minnesota. 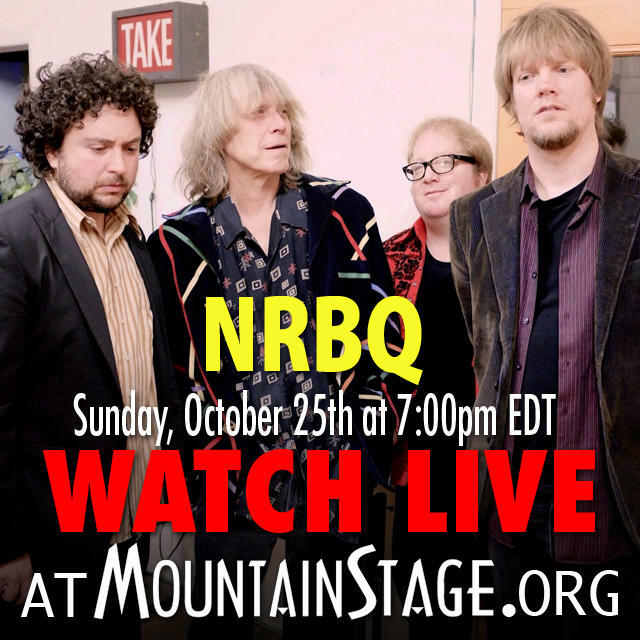 Mountain Stage is Streaming Sunday! Can't make it to this weekend's Mountain Stage? There's a stream for that!